Last week, a friend shared a link to a Carl Bialik post in FiveThityEightSports. Carl wrote about Bruce Scott Old. 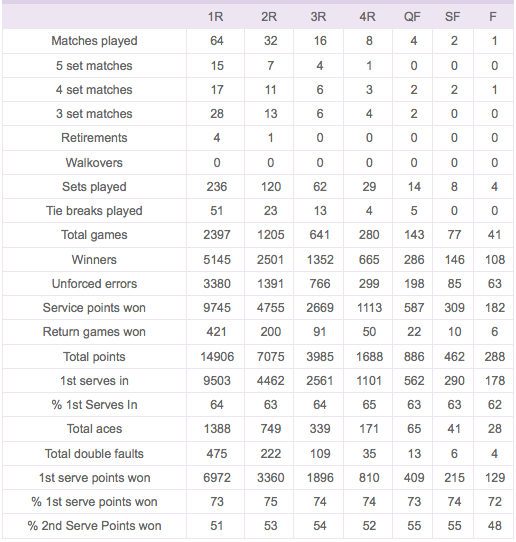 “In his spare time, he brought a notebook to tennis matches and collected statistics for further analysis”. I have a particular interest in the sociology of knowledge in sport and was delighted to be introduced to Bruce. I should have picked up on his work when I was reading Jake Downey’s (1970) Tennis Notation text and added Bruce to the pantheon of notational analysts. Carl provides a fascinating insight into Bruce’s analysis of tennis performance. He uses Bruce’s diary entries in his account. There is some detailed background to the research for Bruce’s first book, The Game of Doubles in Tennis. He “spent three years charting matches, analyzing his data and writing up the results”. Bruce collected data in real time. 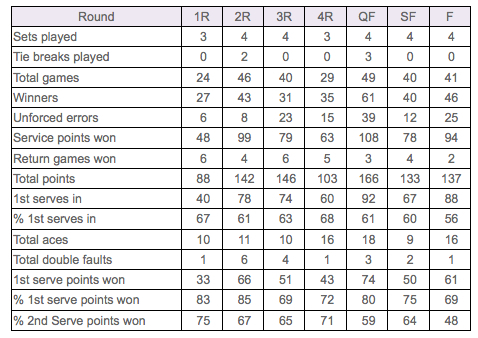 Carl notes “based on his diary, it sounds like he drew points out on court-shaped diagrams, then extracted the stats later”. I do think knowledge of pioneers’ work is essential if we are to develop our understanding of sport performance in a digital age. 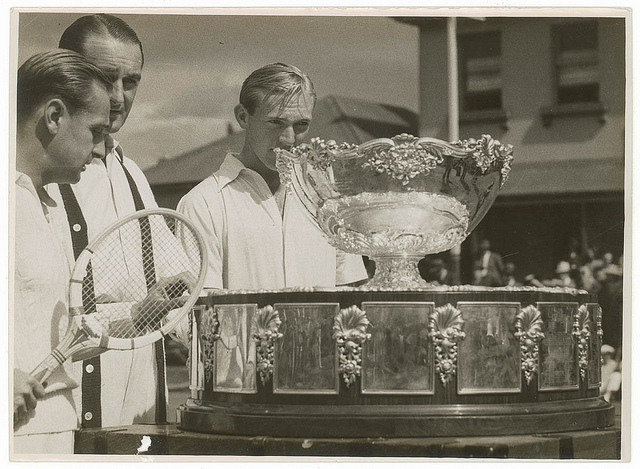 Like Lloyd Messersmith, Bruce was an active sportsperson with a strong interest in tennis. He led a very interesting professional life. During WWII he was an adviser on metallurgy and engineering to Julius Furer, the Research and Development Coordinator of the National Research and Development Board. He was a member of the President’s Science Advisory Committee from 1951-1956 and was invited to join the Technological Capabilities Panel in 1954. At the time he was a Senior Vice President at Arthur D Little. He wrote three other tennis books: a book on singles tennis (1962); stroke production (1971); and Tennis Tactics (1983). Just as Charles Reep continued his interest in football into his 90s, Bruce was following tennis in his 90th year. The Wimbledon Championships concluded on Sunday with the Men’s Singles Final between Roger Federer and Andy Murray. Before the Championship I posted about the data to be provided by IBM. 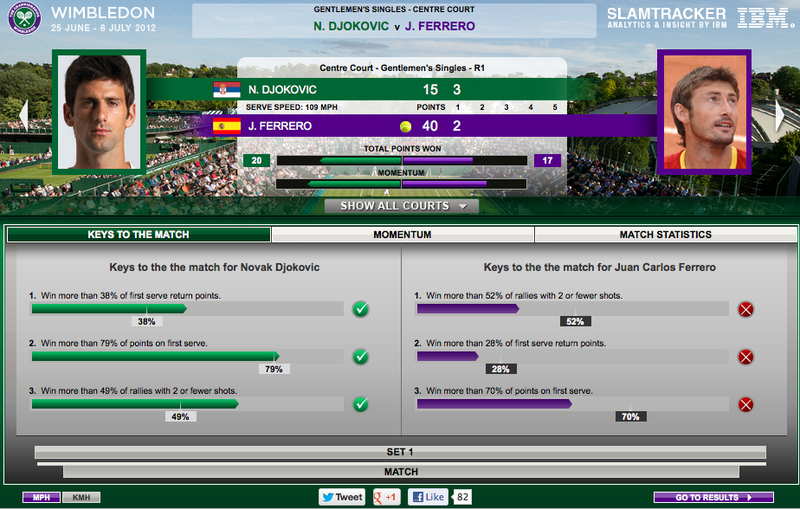 The IBM Slamtracker offered Keys to each match. IBM provided Momentum graphs too. 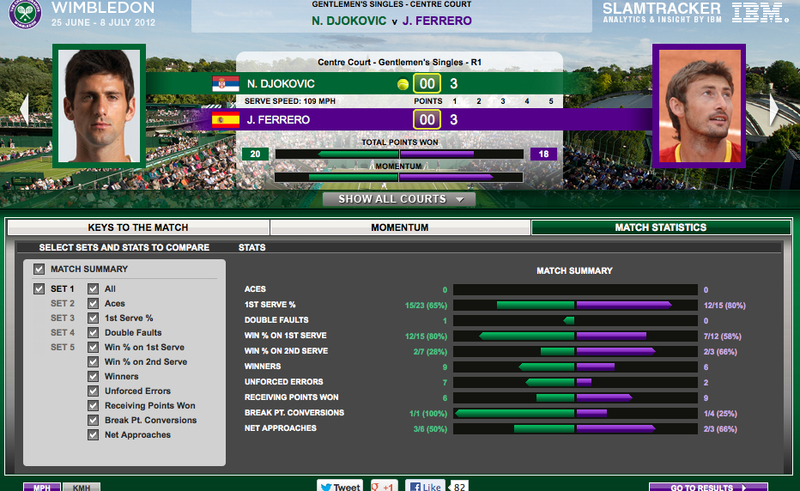 I am really impressed by the amount of data available for secondary analysis through IBM Slamtracker. As the data progresses in its detail it will be interesting to see how the visualisations of the data change too. 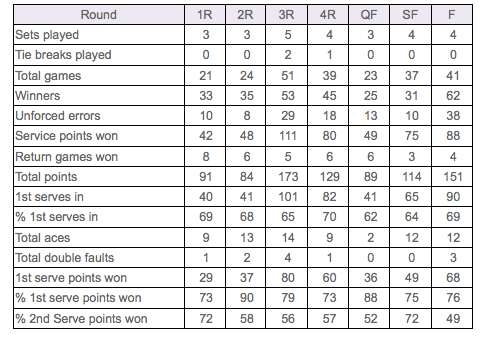 I could not find any link to IBM’s SecondSight data from the Centre Court.